Entries from Digital Intelligence tagged with "media planning"
Nearly half (49%) of all advertising agencies undertake programmatic media buying with their own technology, while 34% combine their own with third party technology and 17% rely exclusively on third party offerings. 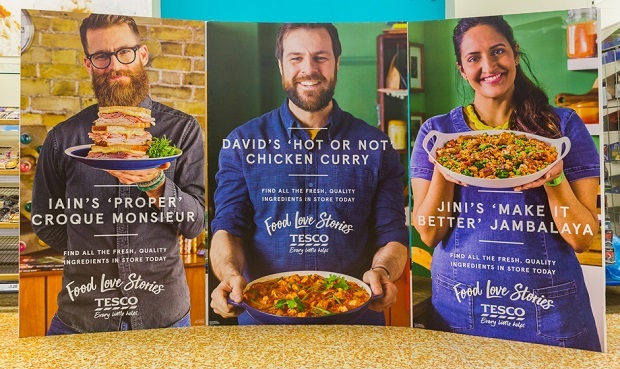 The Cannes Lions award for media planning went to supermarket Tesco this year, for a wide-ranging ‘Food Love Stories’ campaign. 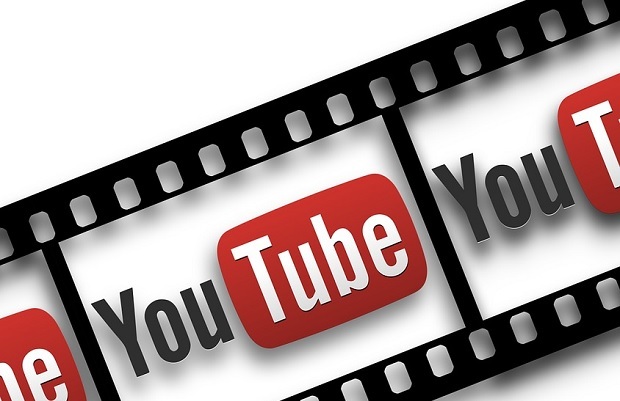 YouTube's first three-monthly "enforcement report" has revealed that the video sharing site deleted 8.3 million videos between October and December 2017 for breaching its community guidelines, with machines doing most of the work. New data has revealed the unpredictable characteristics of fans of the nation’s favourite TV shows – demonstrating just how important it is for brands to steer clear of stereotypes and make better use of data to improve the effectiveness of their ad campaigns this Autumn. Adobe is aiming to prove that the future of ads is programmatic launching its first completely automated campaign on social media, mobile and TV. Diversity was a key topic as this year’s Cannes Lions Festival, with Unilever chief marketing and communications officer Keith Weed leading the way with an "#unsterotype” initiative and warnings about how brands need to avoid association with extremist content online. Insurance comparison website GoCompare extended the reach of its recent ad campaign to occasional or non-TV viewers using digital brand agency Collective’s TV Accelerator (TVA) tool, with results 2.5 times more cost efficient than TV. 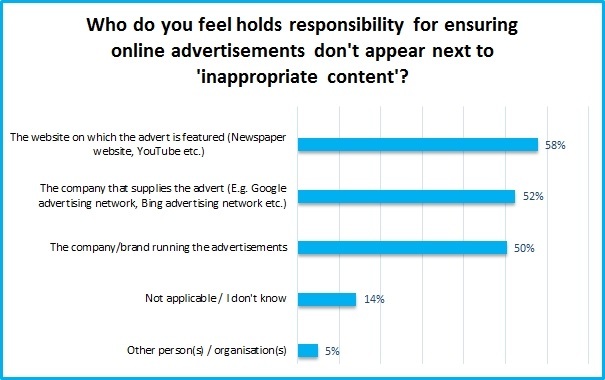 Ads appearing next to inappropriate content can be damaging for the brand, with a new survey revealing that 75% of people would be put off, while 50% would blame the brand (rather than the ad serving company) for the mistake. 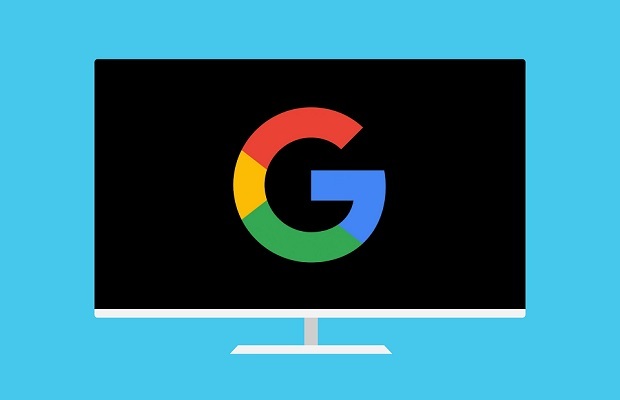 Google is making traditional TV ad inventory available to buy in DoubleClick Bid Manager. Adidas to shift TV budget to digital: "You don't see any TV advertising anymore"
Adidas is reportedly moving more of its ad budget away from TV and into digital channels, and is looking to quadruple its online sales by 2020, according to the company’s chief executive Kasper Rorsted. 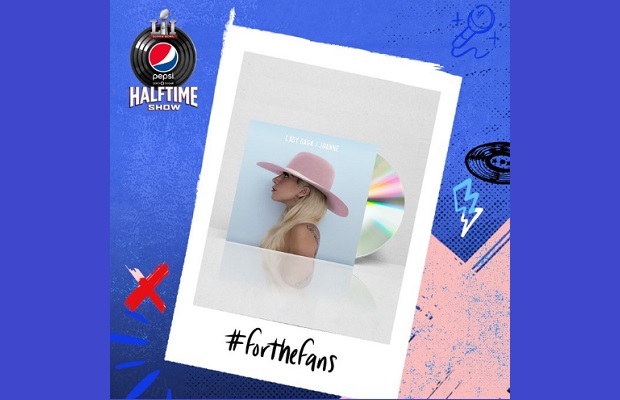 Pepsi, T-Mobile and Avocados from Mexico racked up the most Twitter engagement during the Super Bowl, according to new research. The Netherlands TV industry body Stichting KijkOnderzoek (SKO) is now delivering daily Online TV ratings to the market, in a move that could revolutionise advertising and content production. Twitter is expanding its advertising offering, letting users decide to pay for their adverts based on whether or not they achieve their objectives, rather than simply paying per view. 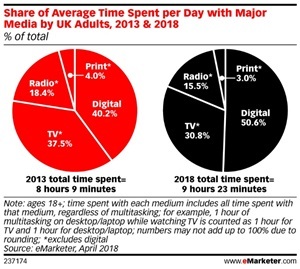 Consumer attention spans are evolving as 86% of Brits multi-screen, meaning that brands need to adjust their ad experiences, according to new research. Mondelez is slashing poorly performing advertising costs, as the FMCG giant instead spends more on parts of the digital spectrum it knows yield strong returns. The number of houses in Britain with a television set has fallen for the first time since the 1950s as viewers switch to tablets, PCs and other devices to watch video, according to new research. More than 80% of advertisers, marketers, service providers and technology developers across 17 countries believe that data plays an important role in supporting their respective efforts. Unilever is now investing a fifth of its entire media spend on digital platforms, as the FMCG giant looks to improve marketing efficiency and become a ‘simple, effective’ marketing organisation. Mondelez International, owner of brands such as Cadbury Oreo and Trident Gum, is now committing 10% of its ad budget to mobile and 10% to online video via Google. 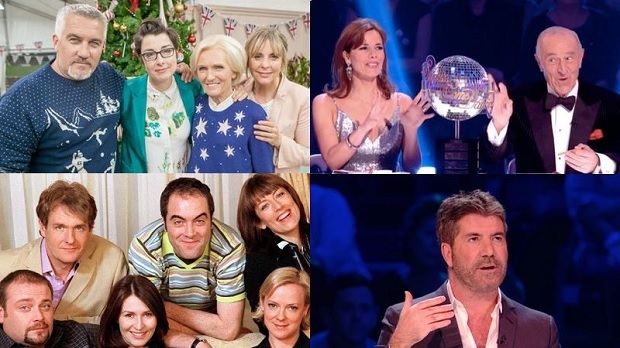 Kantar Media has unveiled the UK’s official Twitter metric for measuring Twitter TV audience engagement, capable of telling brands the unique Twitter-based audience for shows. Unilever has become the first brand to use a new global planning tool from WPP, designed to provide monitor cross-device consumer behaviour and media consumption. Twitter activity can provide key insights into TV viewing for brands and broadcasters, complementing existing TV ratings, according to new research. Procter & Gamble has embarked on a large scale talent-scouting mission to reduce its video ad production costs, even placing an ad on the NASA website to seeking fresh ideas. 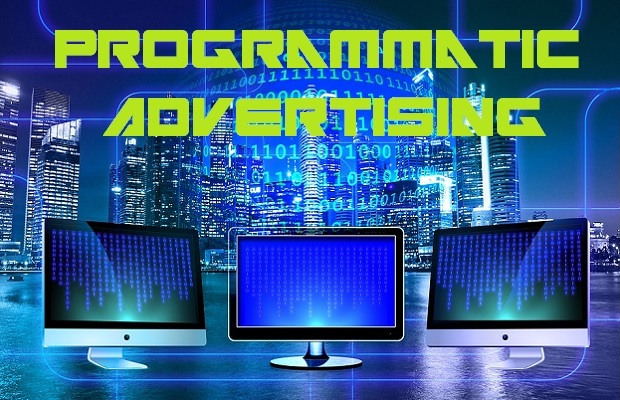 Video ads in the US are increasingly being bought via programmatic methods, moving budgets away from TV commercials in the process, according to new research.